A Mobi-TV-Review – “The Night Manager”. This was possibly one of BBC’s most expensive productions ever, which at an estimated budget of £3 million per episode, came at a cool £18million for the six episodes. Night Manager is based on John Le Carré’s book of the same name. When I tell you that Le Carré is my all-time my favourite 20th Century author and that I have read every single one of his books, you will understand that I awaited this adaptation with very high expectations. After all, with a movie-type budget of £18m; with the eminent BBC producing it; with ‘A’ list British actors in the lead roles, and with Le Carré himself on board in an advisory capacity – what could go wrong? Nothing could and nothing did, is the opinion of the vast majority. The Guardian and the Telegraph positively raved about it and the increasing audience – episode by episode – were ecstatic about it. I read The Night Manager many years ago, but the passage of time, and no doubt many years of alcohol abuse has left me with no memories of it, bar its title. This was a good thing as I could watch the story unfold without knowing what was to come. The Night Manager is the story of Johnathan Pine, an ex-army officer who works as a night manager in a prestigious Hotel in Cairo. 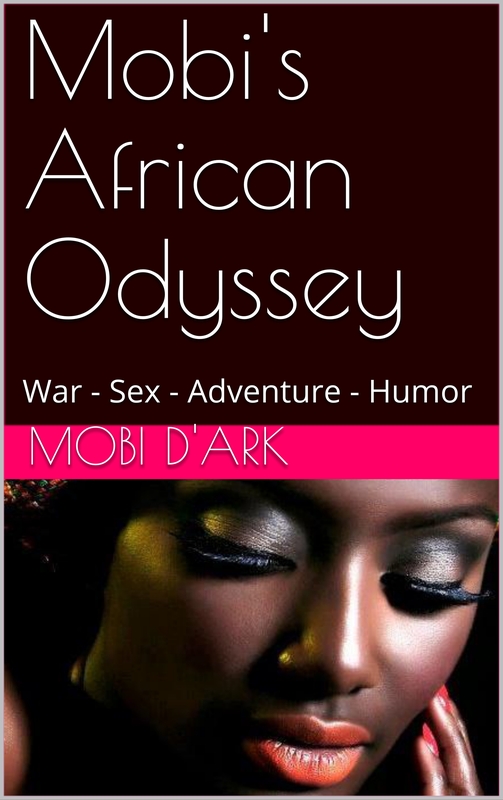 His life changes one day when he becomes embroiled with a classy Egyptian prostitute. She is staying in the hotel with a young, influential Egyptian rich kid who is involved in the illegal arms trade. The poor young lady passes on information about these illegal deals to Johnathan and gets mercilessly killed for her efforts. Pine is outraged and is subsequently co-opted by a British Intelligence unit to go after a certain Dicky Roper, an arch-villain arms dealer, who was involved in the girl’s demise. This sets up the remainder of the story. Pine goes undercover in Dicky Roper’s criminal organisation, and he reports back to the intelligence unit in London. The British spooks who recruited Pine are also fighting their own corrupt bosses and they set out – against all odds – to nail the villains and stop a major illegal arms shipment. Much of it is staple Le Carré fare. Intrigue and double-dealing in the corridors of power in Westminster; uncertain alliances with a friendly CIA operative; and will he or won’t he be found out as he rises in the hierarchy of Dicky Roper’s criminal empire. On top of this, we have Pine’s suicidal love affair with Roper’s high-class bit of fluff. As the series progressed, I could tell that the writer hadn’t stuck to Le Carré’s story. Indeed le Carré himself admitted as much. There was something too mainstream and too conventional about it. Too little cynicism and a lack of gritty realism to have come from the pen of the master spy writer. The recent film version of A Most Wanted Man with the late Philip Seymour Hoffman in the lead role was a much more faithful adaptation of a Le Carré novel than this TV adaptation. It’s a glitzy piece of work and the ‘money’ shows. Exotic locations, incredible special effects, including displays of 21st century, hi-tech armaments lighting up the night sky as Dicky demonstrates his wares to a buyer. There is also a top drawer list of actors who – even though it’s TV – must have collectively cost a pretty penny. Although there is little or no humour, Night Manager is more in the style of a James Bond movie than Le Carrés ‘The spy who Came in from the Cold, or Tinker Tailor, Soldier Spy. Written in the 90’s, the novel was Le Carré’s first post-cold war novel, and the minutiae of the plot creaks with age as the producers try to update it to a 21st-century tale. There are several elements of the plot which don’t work well in 2016; such as Pine’s use of a stolen mobile phone to send messages to British Intelligence. There are later uses of mobile phones by Pine, his illicit lover and his colleagues back in London which simply wouldn’t happen into today’s tech-savvy world. A billionaire arms dealer like Roper would have had all manner of technical protections and listening devices that would have alerted him of such goings on in his house. The plot also stretches the bounds of credibility in several areas, especially with regard to Pine’s love affair with Roper’s girlfriend. Roper and his gang are merciless killers. Who in their right mind would risk their lives – and the whole operation, by meeting each other in secret and stealing loving glances and holding hands – even in Roper’s presence? It is silly, corny and drags the story down to a lower level than it might otherwise merit. The biggest sin of all was to change the end of Le Carré’s story. I have checked it out and I now know that they did indeed change it – and as far as I can see for the worst. What a shame! Tim Hiddleston as Pine, does a pretty good job. Everyone seems to be in love with his performance, but for me, he did well without being exceptional. There were many times when I felt I couldn’t totally buy into the role he was supposed to play. He didn’t convince me that he was a genuine spy – he looked too worried and gave uncertain smiles most of the time, which would surely have been spotted by Roper. Tom Hollander excelled as Roper’s deposed right-hand man, and like Lawrie, he delivered a great, very believable performance. The rest of the cast were pretty good, but I’m afraid I must single out Olivia Colman as being woefully miscast as the intelligence boss with a personal mission to bring down Roper. I love Colman’s work and I think she is a great actor, but she simply wasn’t the right person. There was nothing about her performance that rang true, and the fact that she was pregnant (really) didn’t help one iota. It was just plain silly. So my final verdict on The Night Manager is that it was good entertainment, but not exceptional. I have seen many spy/police dramas produced by the BBC over the past few years that were much better, and which cost far less. Three and a half Mobi-Stars out of Five.